Strength. Courage. Honor. And loyalty. Batman and Robin are already an established super-duo, though they fight frequently over Robin's ability to handle dangerous situations. The main super-villian appears to be Mr. 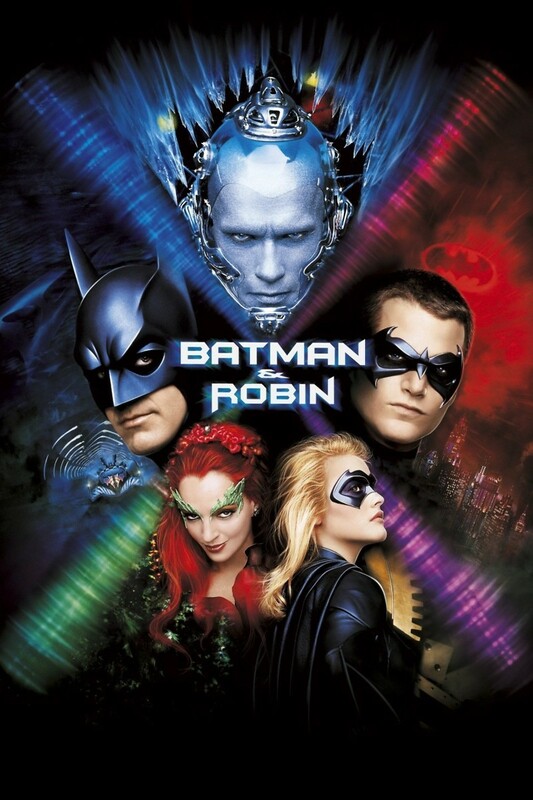 Freeze (Schwarzenegger), though Poison Ivy (Thurman) joins up with them to take down Batman and his companions, Robin and Batgirl (Silverstone). There is also a small subplot concerning Bruce Wayne's longtime butler and family-friend Alfred becoming terminally ill with a disease only Mr. Freeze can cure.